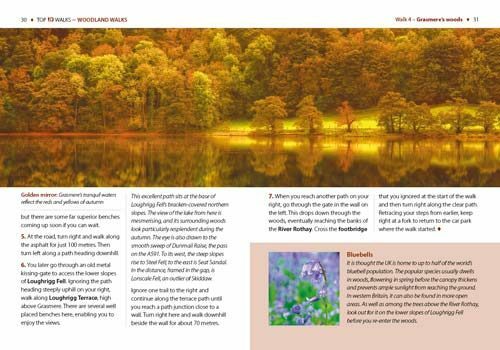 People seem to be drawn to trees, be they part of a landscape that has existed for centuries or planted in more modern times. There is something special about being in among their sturdy trunks, surrounded by a rich understorey with the sunlight piercing the canopy high above. 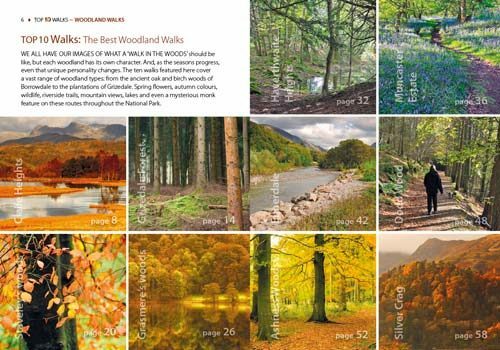 In the Lake District, there is a huge variety of woodland — and no matter what their origins, what tree types grow there or how they have been managed, that extraordinary atmosphere never fails to nourish the soul. 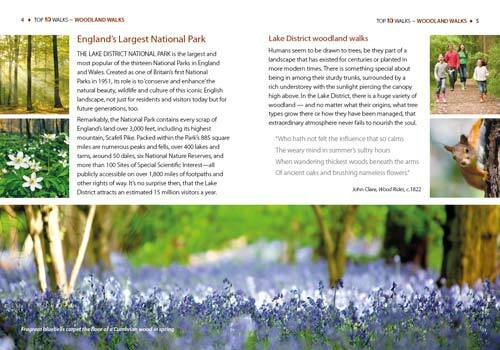 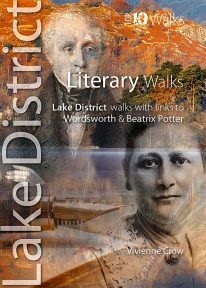 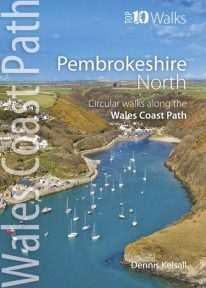 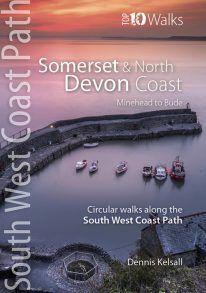 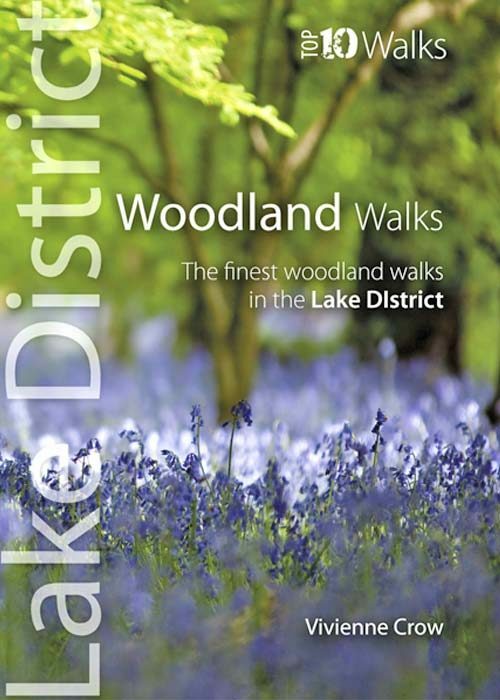 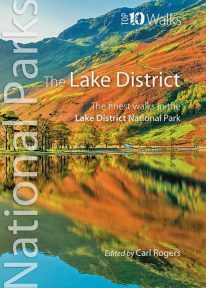 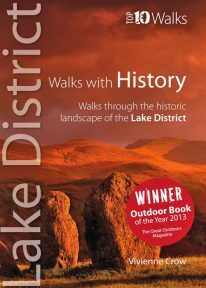 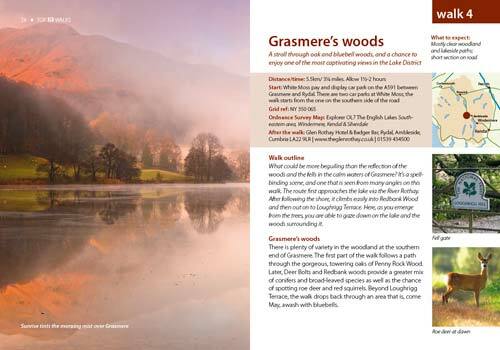 This attractive and cleverly structured guidebook gives walkers the ten best walks through Cumbria’s loveliest woodlands in a popular pocketable format.